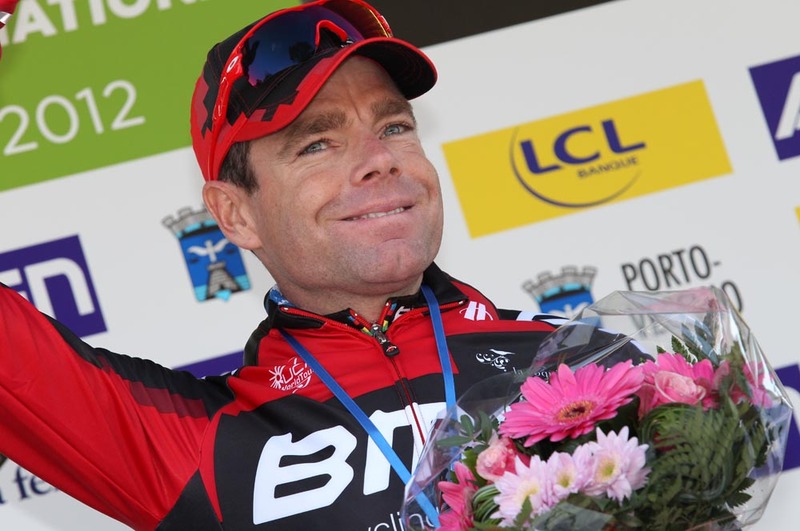 Cadel Evans (BMC Racing) took up the lead of the 2012 Criterium International on Saturday after winning the afternoon time trial stage. 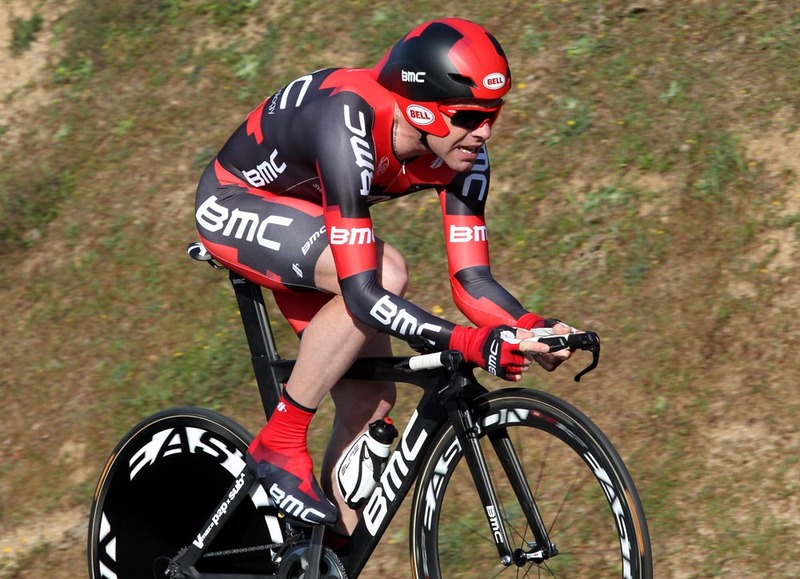 Evans’ win is the BMC squad’s first victory of the 2012 season. Evans won the 6.5km time trial on Corsica fractionally quicker than second-placed Michael Rogers (Sky), giving Australia a one-two. German Simon Geschke (Project 1t4i) was third fastest at one second. British Sky riders Luke Rowe and Chris Froome finished the time trial in 14th and 20th spot respectively. Rowe is now ninth overall and wears the white jersey of best young rider. The top order of the overall classification matches that of the time trial, with 2011 Tour de France winner Evans leading from Rogers and Geschke. Frenchman Florian Vachon (Bretagne-Schuller) won the morning’s short 89.5km road stage. The UCI 2.HC category race concludes with Sunday’s 179km road stage from Porto-Vecchio to Col de l’Ospedale. Last year’s edition was won by Frank Schleck.